By Anette Vestergaard Bak – a manic hoarder of crocheted Little Zoo Animals. I have had success with gifting Little Zoo Animals as mobiles or at least ready to be turned into a mobile. So here are the instructions for making a 5-animal mobile with Meimei the Elephant, Napolion the Lion, Rupert the Rhinoceros, Zoe the Zebra and Gilbert the Giraffe. 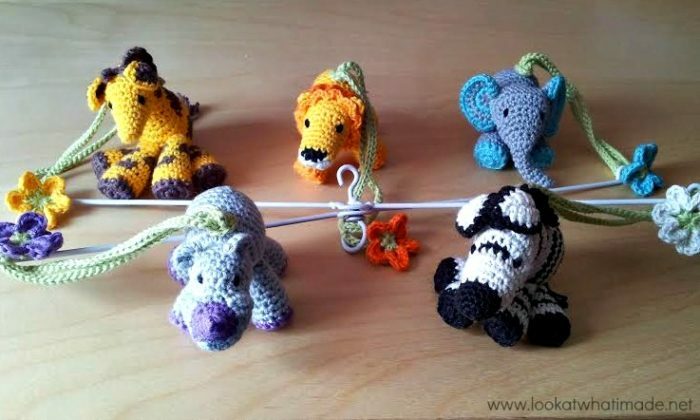 These animals are made in cotton 8 yarn and a 2.5 mm Clover Amour Crochet Hook. They get to about 7 cm (3″) in length and height. This makes them light enough to use for the mobile. You will also need a mobile skeleton (frame) to string them on, like the one from the picture above. Any generic white painted metallic mobile hanger from a hobby shop will do. Just make sure that the “holes” are big enough to thread your strings through. I have spent about an hour searching for a source for similar mobile hangers (or tutorials on how to make this specific type of mobile hanger). I have found one source in the UK (HERE), but none in America. 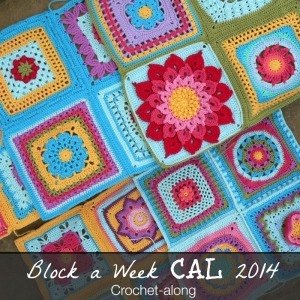 I have also found one tutorial (HERE) that you would be able to adapt for this project. Amazon has a very reasonably-priced plastic mobile (with a music box), for just under $11, but the holes are smaller than the wire variety, so you will either need to use a threader to pull the flower strings through the holes, or you will have to loop the flower string over the ball at the end of each “arm”. I have asked Anette to make me a mobile. I think I might do a tutorial on different mobile frames when I receive it. 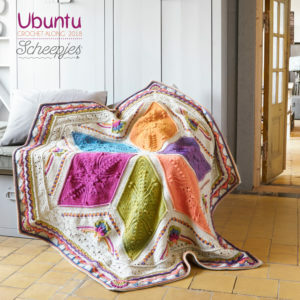 These Cotton 8 colours by Sheepjeswol match the colours used by Anette in the featured photo above. 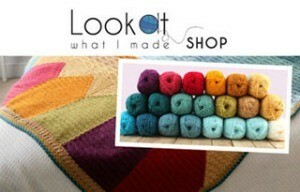 You can buy this yarn HERE from Deramores. On each animal you will need to add a ch-3 loop to attach the flower string to. 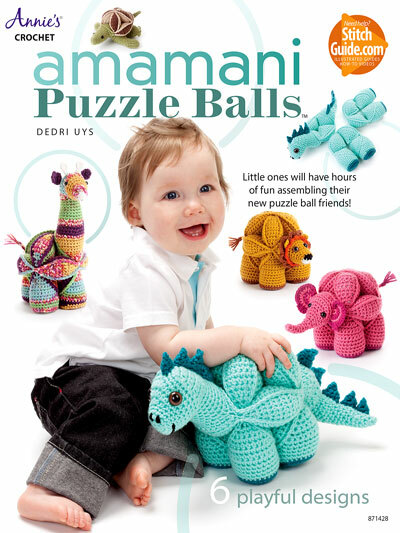 This is a slight alteration from the published patterns. Below you will find the links to the patterns, as well as the changes for the rounds that will contain the ch-3 loop. 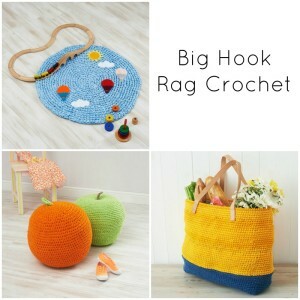 Anette also recommends that you make all the animals with a 2.5 mm Clover Amour Crochet Hook and Cotton 8 yarn (see Materials) so that they are small enough (and light enough) for a mobile. Follow the pattern up to the end of Round 27. Round 28: Sc inc. Sc in the next 18 st’s. Ch 3. Sc in the next 10 st’s. Follow the rest of the pattern as written. Follow the pattern up to the end of Round 16. Round 17: Attach the first leg with 3 sc’s (as explained in the pattern). Sc in the next 2 st’s of the body only. Attach the second leg with the next 3 sc’s. Sc in the next 10 st’s. Ch 3. Sc in the next 12 st’s. Follow the pattern up to the end of Round 1 of the body. Round 2 (of the body): (Sc in the next st, sc inc in the next st) 5 times. Sc in the next 4 st’s. Ch 3. Sc in the next 4 st’s. (Sc inc in the next st, sc) twice. Follow the pattern up to the end of Round 19 of the head. This is the last round of the head. Round 1 (of the body): Bridge Row – Sc in the next 7 st’s. Ch 3. Sc in the next 4 st’s. Change to CC. RSM (explained in the pattern). Follow the pattern up to the end of Round 33. Round 34: You will be attaching the front legs in this round. Ch 3. Sc in the next 2 st’s. Change to CC. Sc in the next 7 st’s. Change to MC. Make 3 sc’s. Attach the first leg with the next 3 sc’s. Sc in the next 2 st’s of the body only (between the legs). Attach the second leg with the next 3 sc’s (as before). Sc in the next 4 st’s. Change to CC. Sc in the next 4 st’s. Change to MC. Sc in the last 2 st’s. RSM. You will need one of these for each animal. I suggest you make them all the same length. If you want a shorter string, only chain 60 in Round 2 and continue as the pattern. Make each Flower String with a green stem and a coloured flower to suit the relevant animal. Ch 100. Sl st in the fifteenth chain from the hook to form a ring. Sl st in each remaining chain across until you get back to the flower. Bind off. 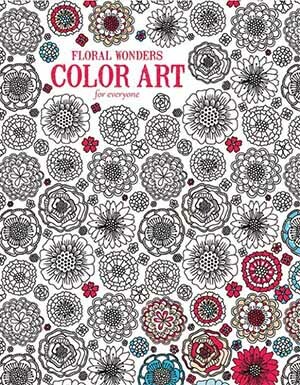 Add the petals to the flower using the most interesting color used in the animal, making 5 different coloured flowers. 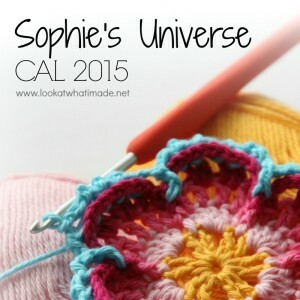 Start with a standing single crochet in any ch-4 loop. (Hdc, 3 dc, hdc, sc) in the same ch-4 loop. *Skip the next sc and sl st in the next sc. (Sc, hdc, 3 dc, hdc, sc) in the next ch-4 loop* 5 times. Skip the next sc and sl st in the next sc. 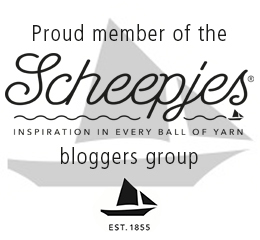 Join to the first sc with a sl st. Bind off. Work away your tails of yarn. 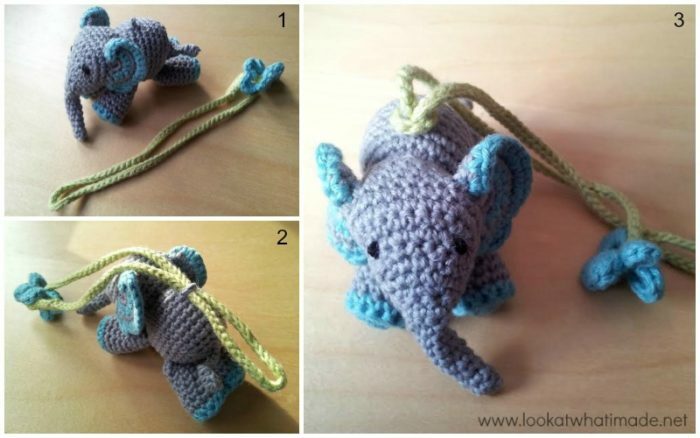 Use a crochet hook to draw the string through the ch-3 loop on the animal’s body. 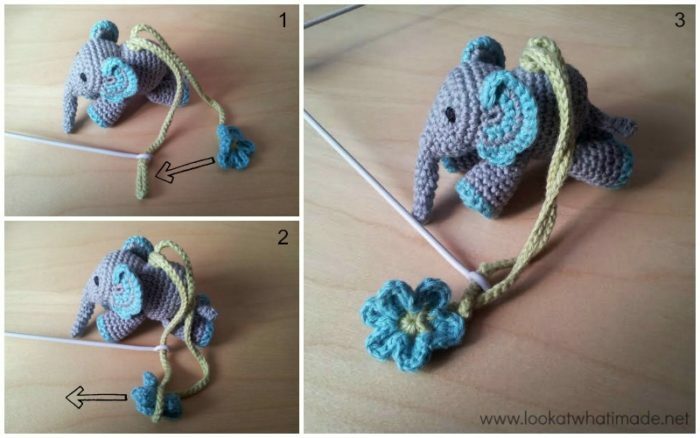 To do this, fold the string in half (Photo 1), put the crochet hook through the loop on the animal, and draw the folded end of the string through the loop a good way so that if forms a large loop (Photo 2). Push the two loose ends (the small loop and the flower) through the large loop you just made and pull them all the way through so that they form a small knot (Photo 3). Once you have attached all the flower strings to their respective animals, you will need to attach them to a mobile frame. To do this, insert the small loop at the one end of the flower string through one of the “eyes” of the mobile hanger (Photo 1). Push the flower through the small loop as if it is a button going into a button-hole (Photo 2). Photo 3 shows the process completed. 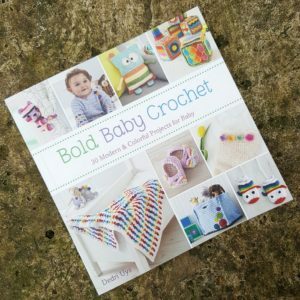 Happy crocheting and have fun! 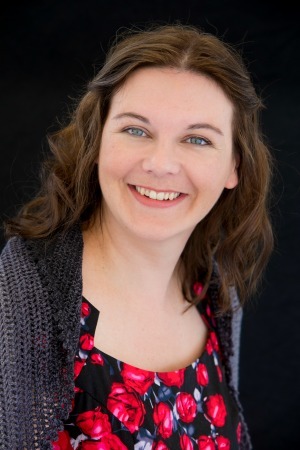 I would like to thank Anette for allowing me to share this tutorial with you. I cannot wait to receive my own Little Zoo mobile! Thank you very much for this darling mobile! I can’t wait to make it! Hi Jennifer. Best of luck with your sister’s pregnancy. I will post as soon as I get around to making them! Your mini animals are so adorable. Thank you so much for sharing your patterns. I have a feeling there will be many mobiles for me to make as a grandma and future great-grandma. May you have a lovely day. These are adorable!! 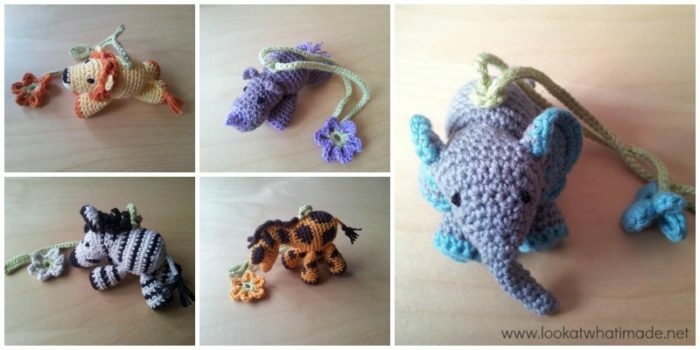 I crochet for a few charities and these will be perfect for “pocket pets” for children!! 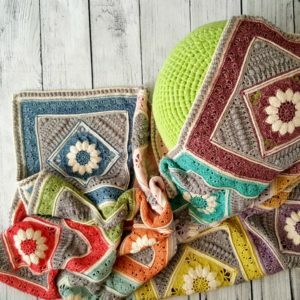 Thank you so much for sharing your pattern!!! So cute! Thank you for this amazing idea. 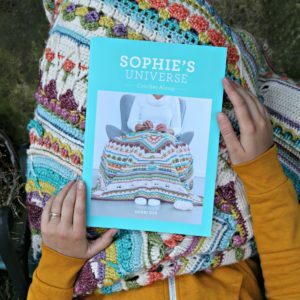 You have lots of beautiful creations, I love following your blog.